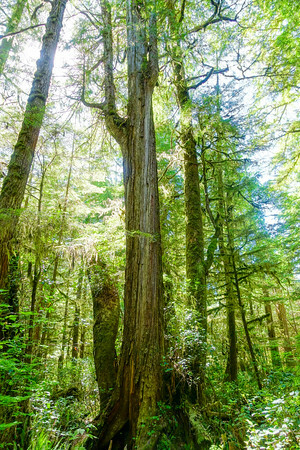 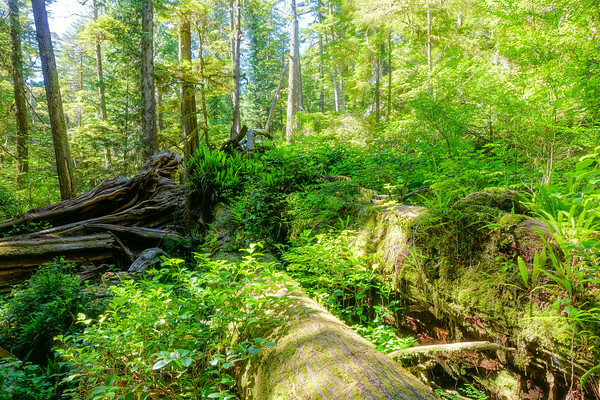 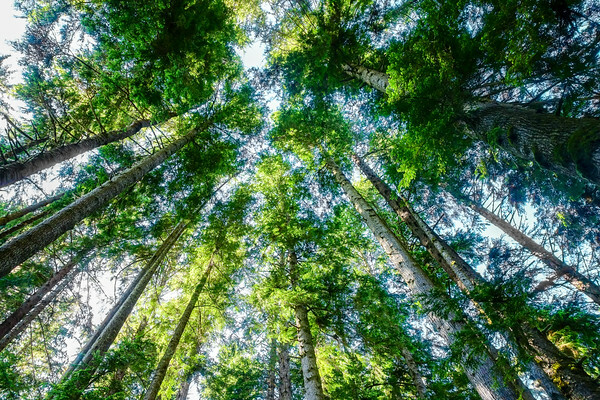 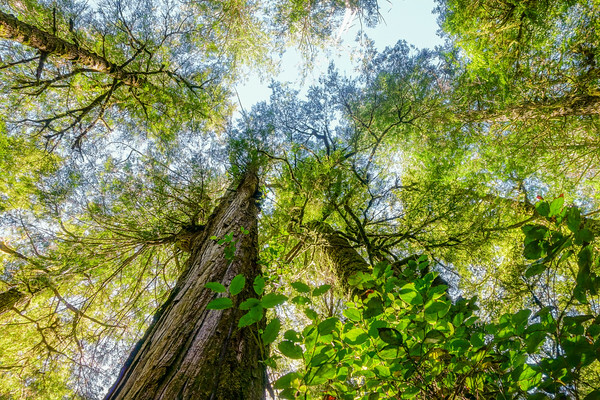 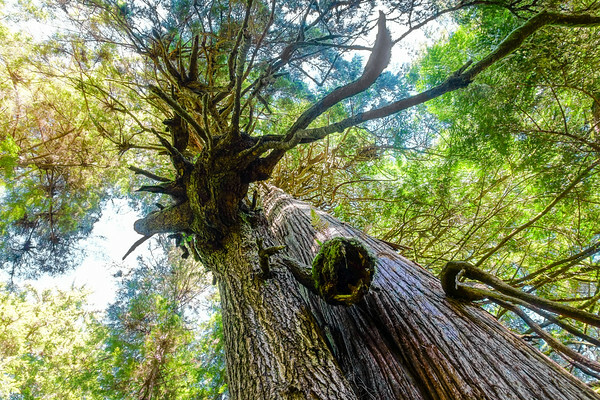 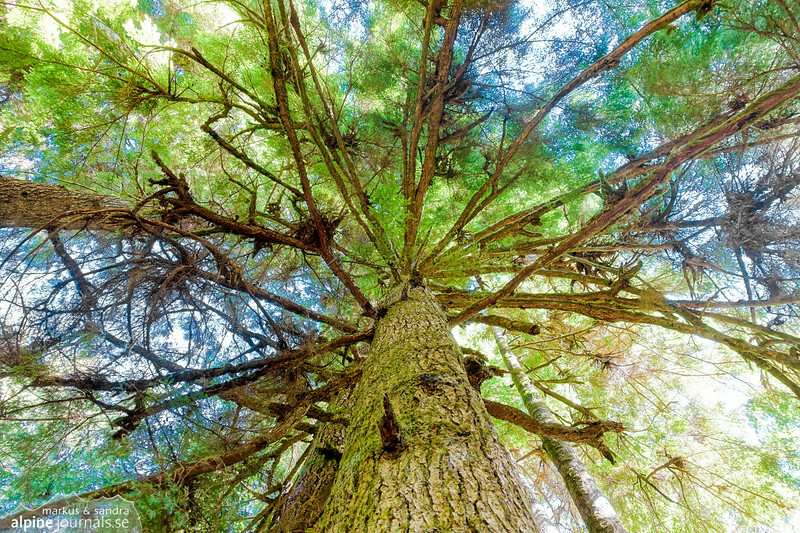 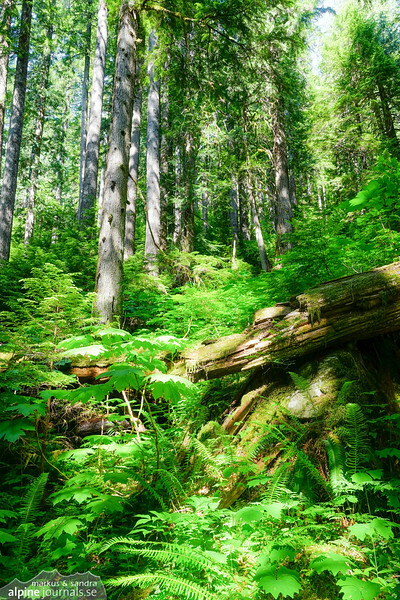 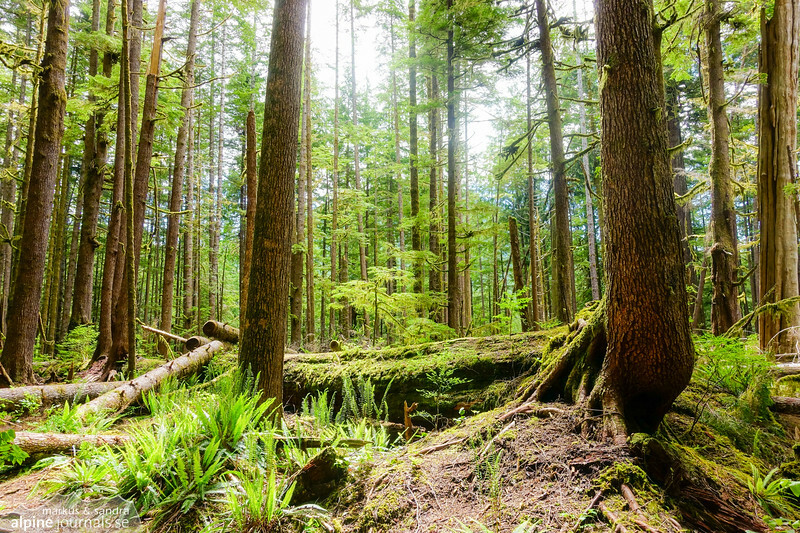 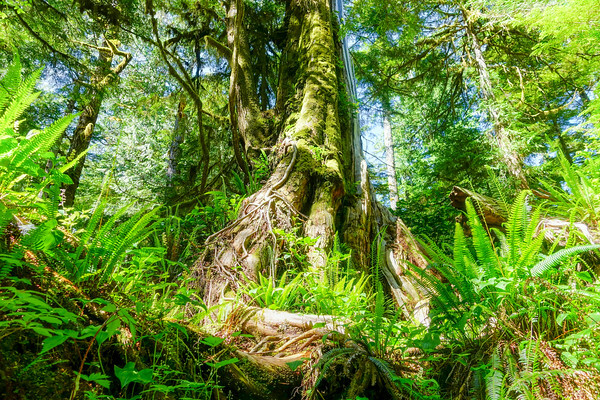 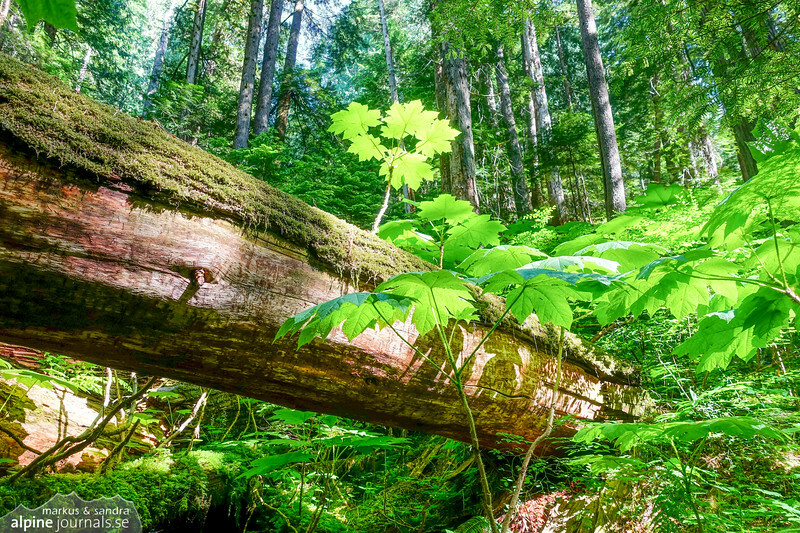 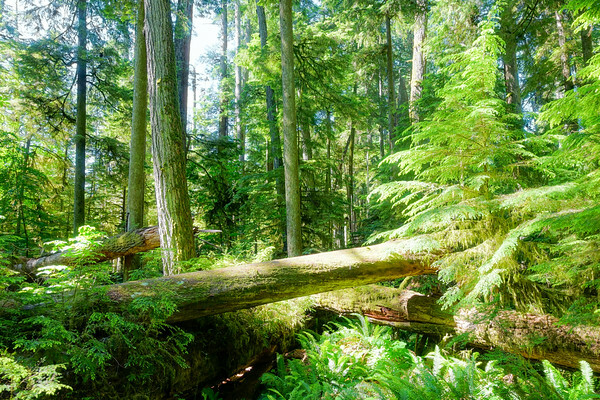 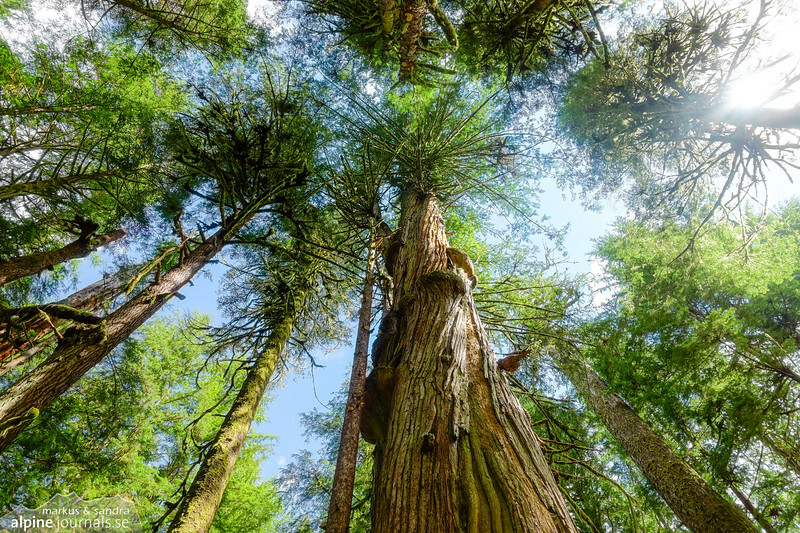 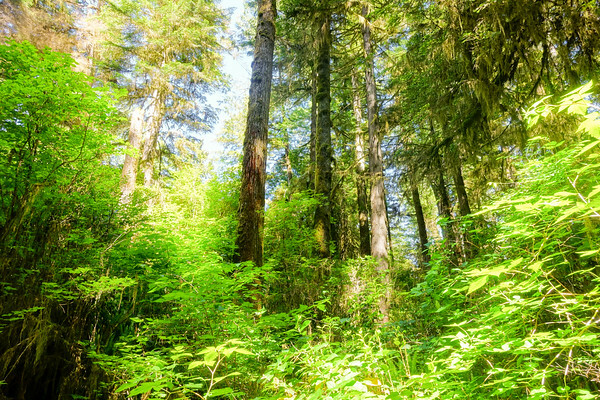 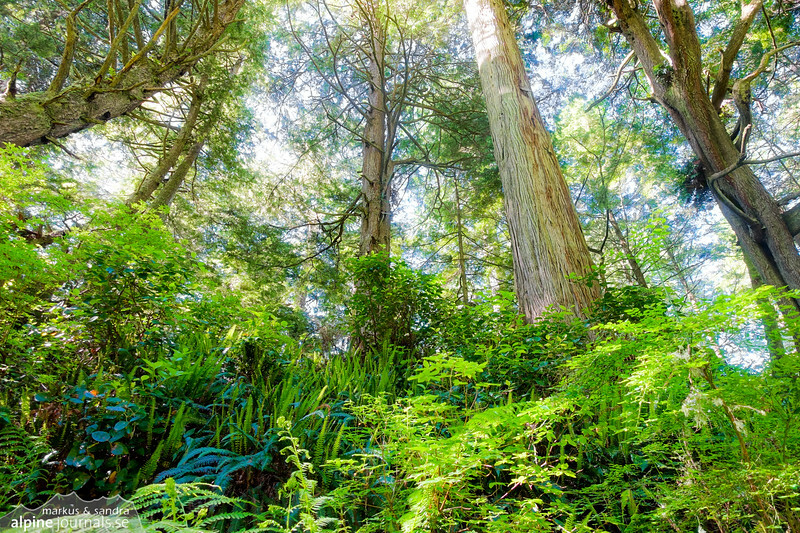 The temperate rainforests of Vancouver Island are characterized by Douglas fir, western red cedar, western hemlock and many other species - a unique ecosystem supported by ancient giant trees, some of them among the largest of their kind. 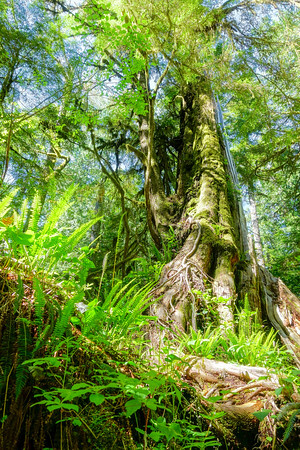 Today, these irreplaceable forests are found mostly in protected patches, even those at risk from human exploitation and decreasing buffer zones. 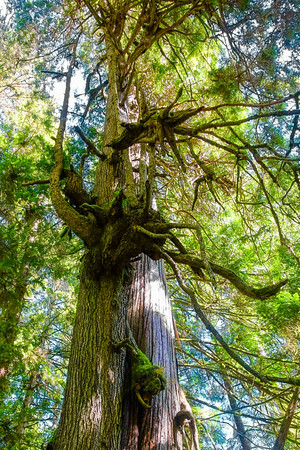 Take a moment to celebrate this invaluable heritage to us all.